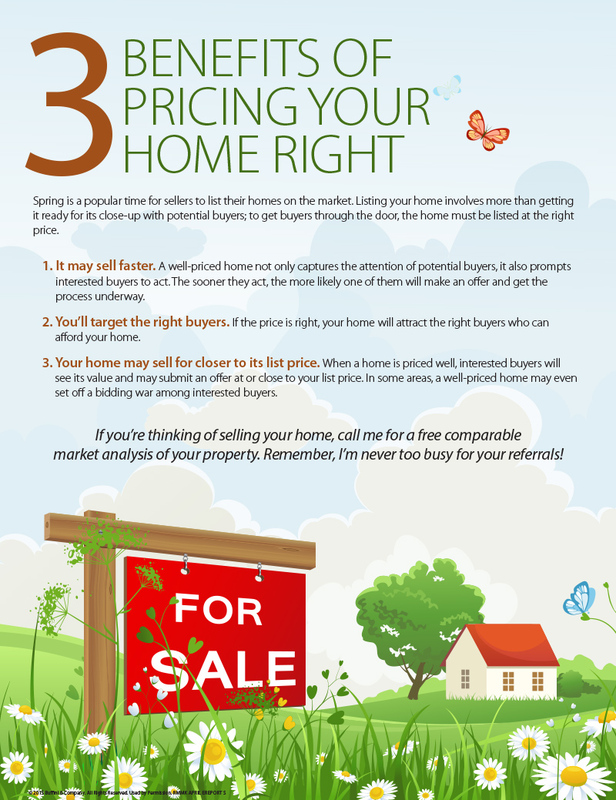 This month’s information will help you improve the value of your home over time. Page one offers tips and solutions to help you boost your home’s curb appeal—the first impression that potential buyers and passersby have of your property. Page two focuses on the five renovations that offer the biggest returns, from replacing your front door to adding an attic bedroom.